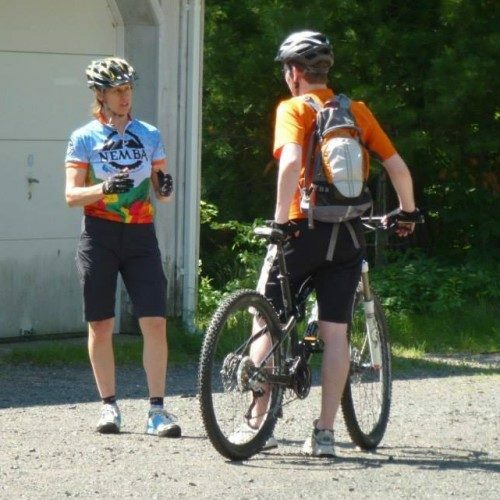 MTB Skills Training – Get Coached! Choose from Fundamentals, Maneuvers, and Rock ‘n’ Roll Clinics to learn the skills that will take you to the next level! Build confidence with progressively challenging skills and maneuvers. When you want to focus on YOUR needs and proceed at YOUR pace. Newbies to Pro Racers, and every level between, benefit from the individual attention of 1-to-1 coaching. Ideal for groups of friends or family that want to become better riders together with their own clinic and on their schedule. Advance your skills with the people you’re most comfortable with in your own private group. 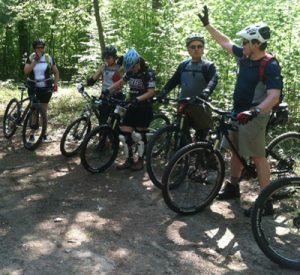 Mountain Bike Skills Clinic or Private MTB Coaching? 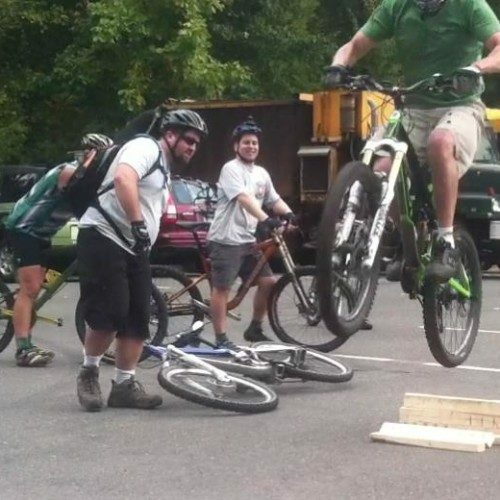 MTB Skills Training has a learning environment for everyone. 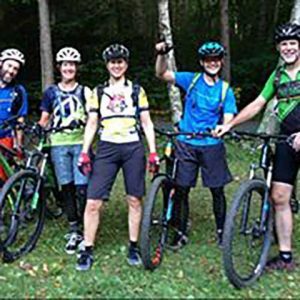 Choose from small group MTB skills clinics, private MTB coaching for your group, and 1-to-1 MTB coaching. 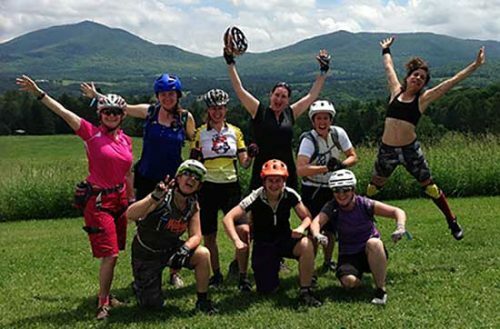 Get some Private Coaching or take a Mountain Bike Skills Clinic and you’ll be riding better than ever in no time! “What you provided was professionalism, expert skills, patience and that rare ability to make a complex skill-set simple and fun to learn. You were able to translate your skills and expertise into an experience that made us better mountain bikers. Becoming more proficient mountain bikers through your training allows us to perform our search and rescue functions more effectively.